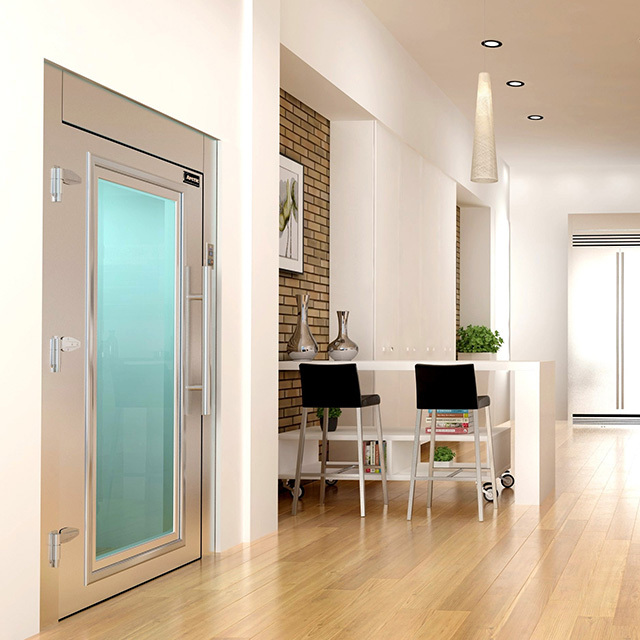 Residential Walk-in Cooler by Arctic at Home- Arctic Industries, Inc.
WHY A RESIDENTIAL WALK-IN COOLER? 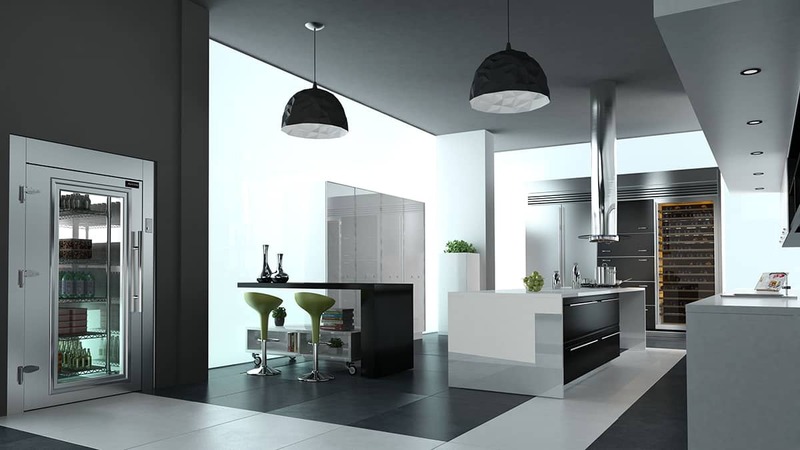 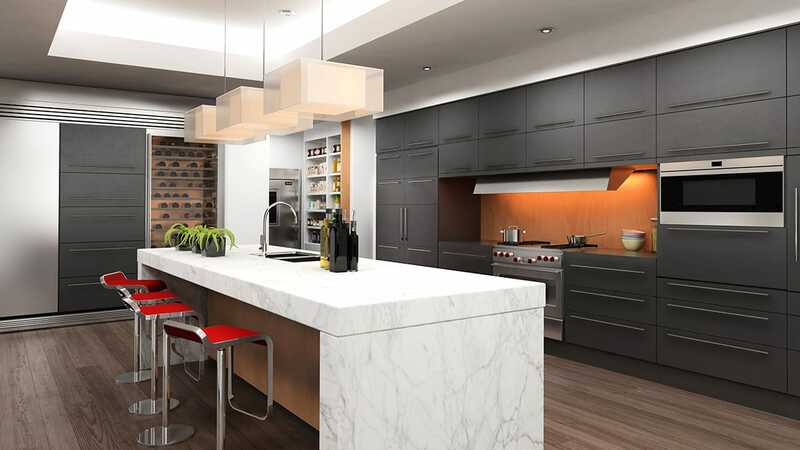 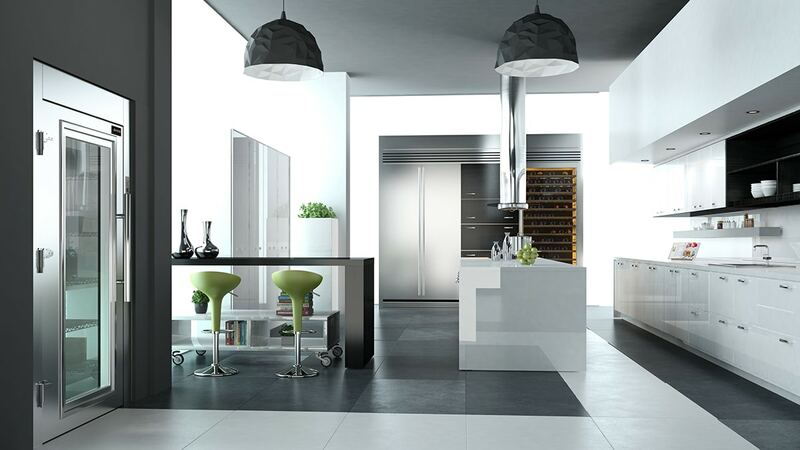 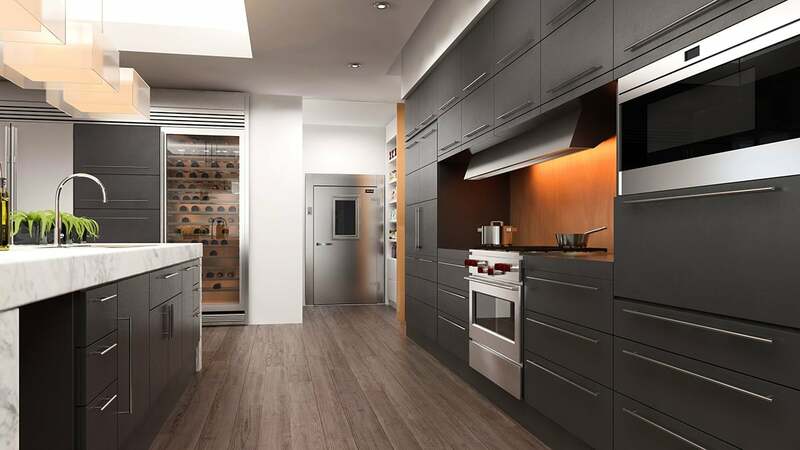 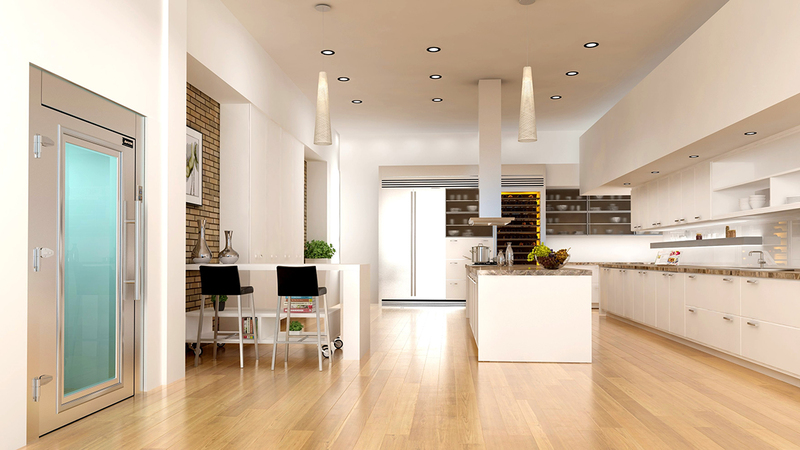 Arctic at home will be your partner in the creation of your dream kitchen. 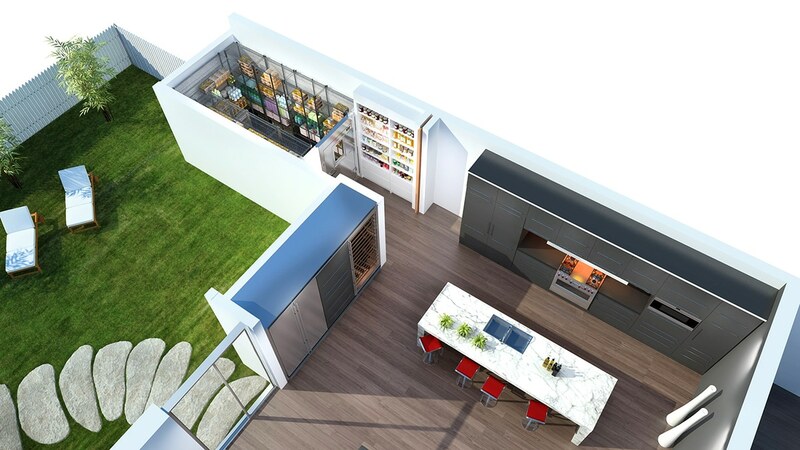 There are several areas within your home where a residential walk-in Cooler will add valuable cold storage space incorporating unique design features.